In 1664 Patience Terry is devastated to learn that Captain Jeremy Horton’s ship has been shipwrecked off the coast of Barbados. There were no survivors. She had hoped that Jeremy would someday give up the sea and settle down with her in Southold, Long Island. Unaware his memorial service is being planned, Jeremy sails aboard a British warship with secret orders to attack New Amsterdam and claim it for the British Crown. When he makes his surprise return to Southold—and to an overjoyed Patience—it’s not quite the happily-ever-after his beloved had hoped for. To Follow Her Heart is a lovely conclusion to the Southold Chronicles! While this story can stand alone, I recommend reading the series in order for a greater understanding of the characters and their stories. Based on her own heritage, Rebecca DeMarino’s authenticity of story and setting adds a beautiful richness to the Southold Chronicles. I have enjoyed each of these novels and recommend them to fans of historical fiction. REBECCA DEMARINO inherited her love of baking and gardening from her mother; a love of horses, reading, and writing from her dad—and the wanderlust gene from both parents. 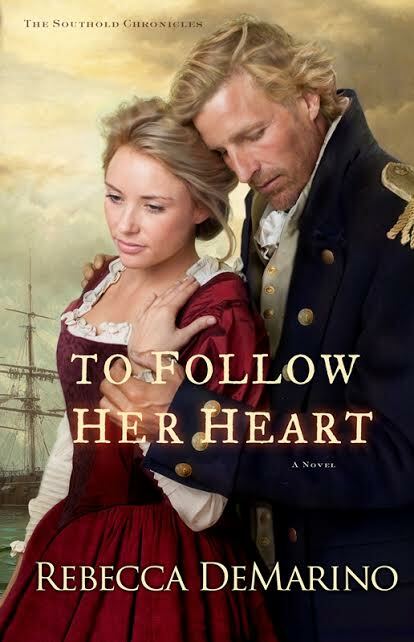 Her new novel, TO FOLLOW HER HEART releases this month from Revell. 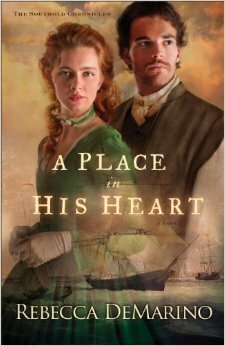 She is the author of A PLACE IN HIS HEART and TO CAPTURE HER HEART, books one and two of The Southold Chronicles. Connect with Rebecca on her Website, Facebook, Twitter, and Pinterest. Anglican Mary Langton longs to marry for love. Puritan Barnabas Horton is still in love with his deceased wife and needs only a mother for his two young sons. And yet these two very different people with very different expectations will take a leap of faith, wed, and then embark on a life-changing journey across the ocean to the Colonies. Along the way, each must learn to live in harmony, to wait on God, and to recognize true love where they least expect to find it. In an uncertain time, Heather Flower faces a choice that will change her life forever. It is 1653 and Heather Flower, a princess of the Montaukett tribe, is celebrating her wedding feast when a rival tribe attacks, killing the groom and kidnapping her. Though her ransom is paid by an Englishman, she is bound by her captors and left to die—until she finds herself rescued by handsome Dutch Lieutenant Dirk Van Buren. Still tender from her loss, Heather Flower begins to heal in the home of the Hortons, English friends of her people. Torn between her affection for Dirk and her longtime friendship with Ben Horton, Heather Flower must make a difficult choice—stay true to her friend or follow her heart. 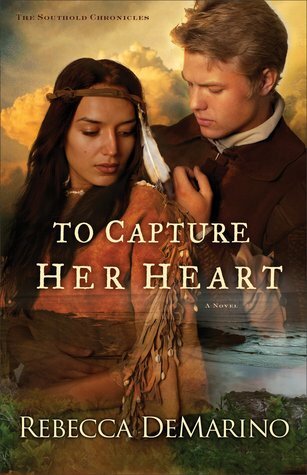 With a beautiful title that promises a story of love and romance, To Capture Her Heart delivers that and more! Well-researched historical details bring this story to life, as do its many meaningful characters. I enjoyed the dramatic story line and the romances that develop as the story unfolds. 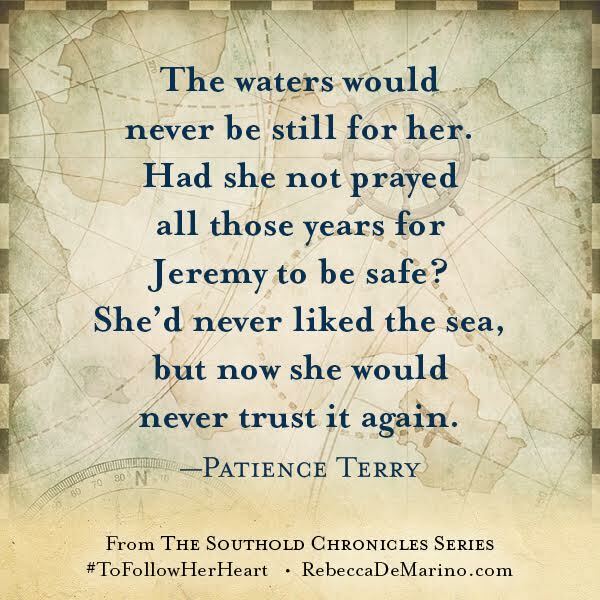 Rebecca DeMarino has penned another compelling story in The Southold Chronicles! While this book can be read as a stand-alone, I recommend reading the series in order. Reading Book 1, A Place in His Heart, allows the reader a better understanding of the characters, their history, and their journeys. I was fascinated to learn that the author’s own family history inspired this series and eagerly await the release of Book 3! 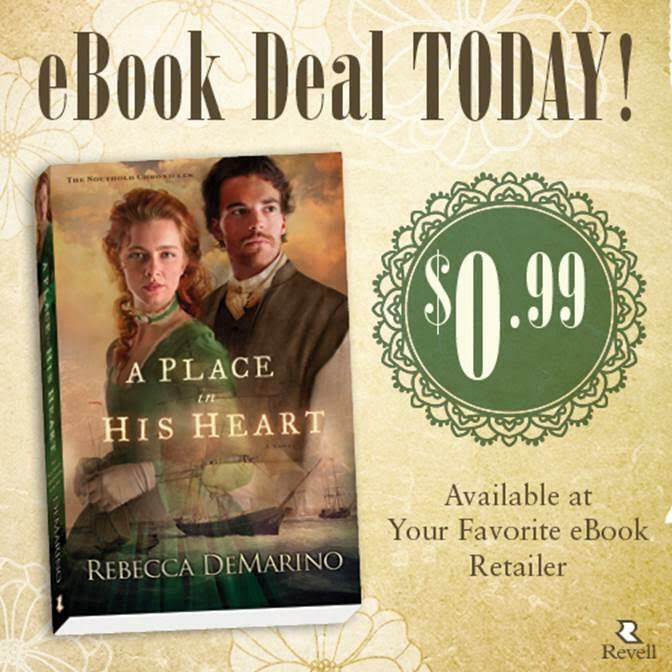 Join Rebecca in celebrating the release of To Capture Her Heart! Click the graphic above to enter the giveaway! 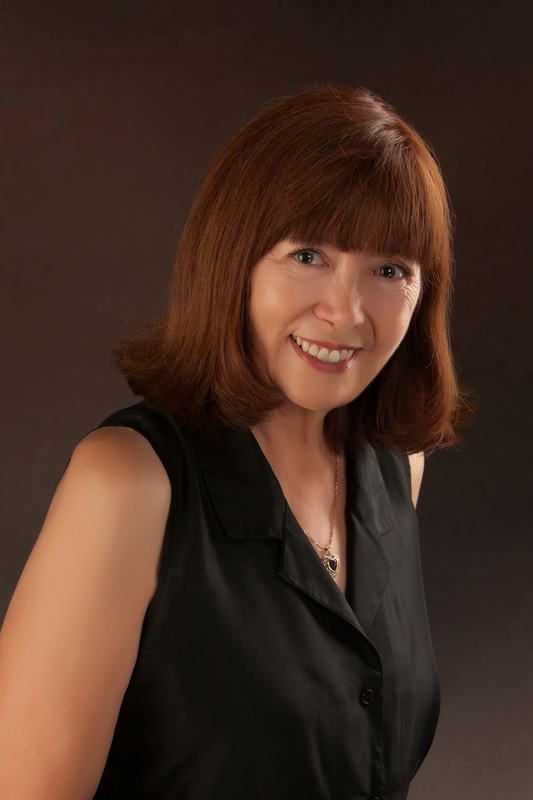 Rebecca DeMarino writes love, legends and lore as a historical romance author and lives in the beautiful Pacific Northwest. She inherited her love of baking and gardening from her mother, a love of horses, reading and writing from her dad, and the wanderlust gene from both parents. Her travels have taken her from Alaska to Nebraska and Florida, from Long Island to England and Italy, and from Washington DC to Texas, California and Guam. But usually you can find her at home, enjoying her grandchildren and baking crisp little ginger cakes. From Publisher’s Weekly ~ DeMarino’s … strong suit is recreating history and relating it to readers.